Arctic rye distillery Kyrö Distillery Company was founded in 2014. 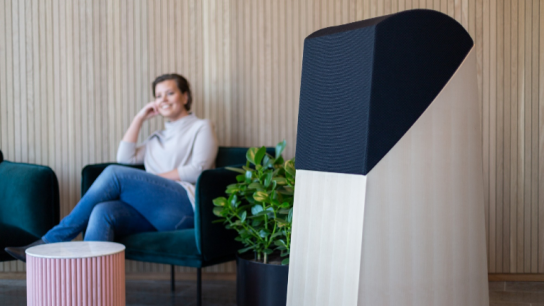 The company distills whisky, gin and other spirits from 100 per cent Finnish rye. Finland-based Kyrö Distillery Company’s Kyrö Juuri Rye Spirit has won Gold in the Whisky category at the International Spirit Awards (ISW). 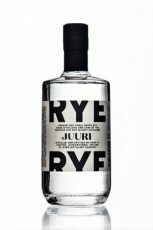 Kyrö Distillery’s Juuri is a single malt rye new make which makes it closer to grappa than an oak aged whisky. “This bears great promise for our single malt rye whisky of which the first bottles will be released next year,” says the company at their Facebook site. 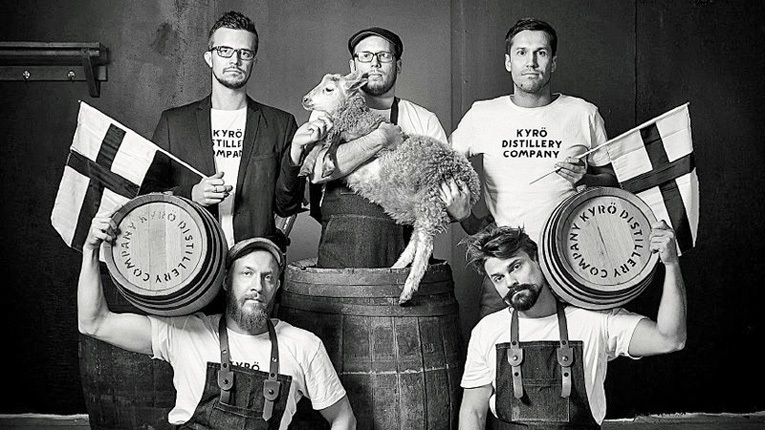 The publishing house behind the International Spirit Awards competition is founded in 1903, and according to the Kyrö distillery, ISW is one of the toughest spirit competitions in the world. This year the ISW jury awarded altogether 299 ISW medals, including 23 Grand Gold, 144 Gold and 132 Silver. The winning products came from a cross section of the world of spirits, while German products lead with 102 medals, Italy came second with 42 medals, the United Kingdom third with 34 and France fourth with 31 medals. 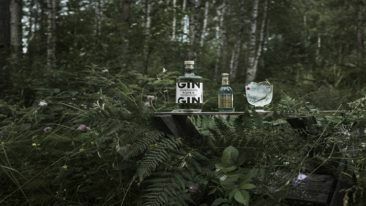 Last year Kyrö Distillery’s Napue Gin took the first place in the Gin & Tonic category at the International Wine & Spirit Competition in the UK.